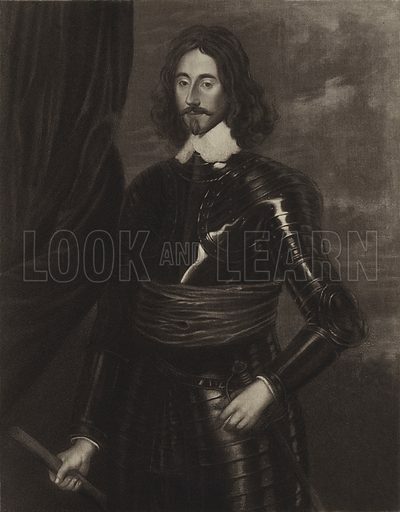 The best pictures of Lord Thomas Fairfax are striking images of 3rd Lord Fairfax of Cameron and General of the Parliamentarian Army. The first picture shows a martial portrait. 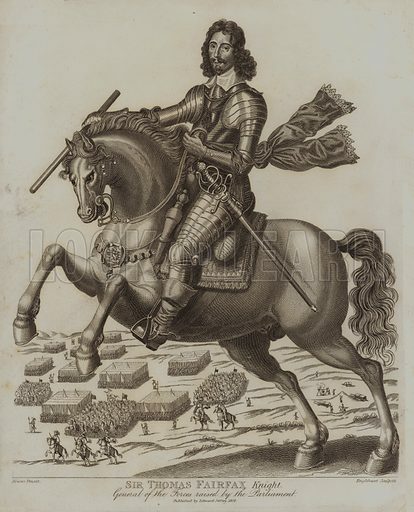 The second picture shows an equestrian portrait with the army beyond. 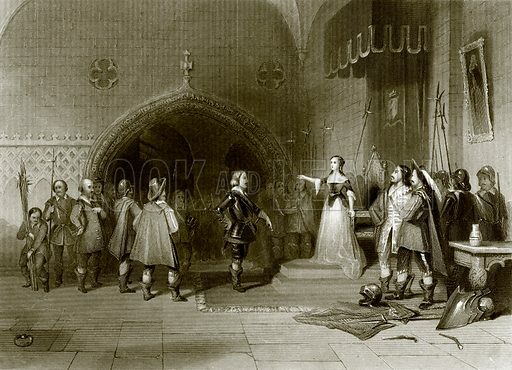 The third picture shows Fairfax before the redoubtable Countess of Derby, who ever refused to surrender her castle, Lathom House, the last Royalist stronghold in Lancashire.